If you are a fan of farm games, then you will definitely fall in love with Hay Day. It is the best mobile farm game with beautiful graphics and so much to explore. Now, you can download Hay Day for PC and enjoy your favorite farming game on a large resolution screen. In this post, you will learn how to download and play this game on your PC. Hay Day is the most popular farming game app in over 122 countries. It has a complete farm, with land, crops, and animals. You can also trade with your friends and neighbors. This is the perfect game for people who love farming, as they can harvest crops and trade with family members and friends. Sharing the farm with quirky animals also makes things more fun. NOTE: Hay Day is 100% free to download and install on your PC. However, you can use real money to purchase some game items. To disable this feature, set up password protection for purchases on Google Play Store’s settings. You’ll need a network connection to do this. Living on the farm, you will have a never-ending supply of milk, eggs, fruits, vegetables, and other by-products from your animals. But it is up to you to take care of them. You have to feed the animals, water the plants, and ensure that every aspect of the farm remains organized. You will have to choose the kind of plants you want to grow. Some plants grow in a matter of minutes, whereas others take at least an hour. The most interesting part is that you have something to expect at the end of the day. It could be yields from your crops or eggs from your chickens. Every project you undertake and work hard toward achieving results in will definitely contribute to your success at the Hay Day farm. In addition, your farm must look good so that it can be the envy of your neighbors. You can also try to place patches in beautiful arrangements to make your garden look good. Hay Day offers a fairly cinematic presentation for a mobile game. If you love simulation games, then Hay Day is your ideal game. It is visually pleasing and will keep you entertained as you put your farming fantasy to practice in a virtual world. Each day, you’ll watch your crops grow as your twee factories churn out products. Nothing is as exciting to a farming enthusiast as managing the Hay Day farm. 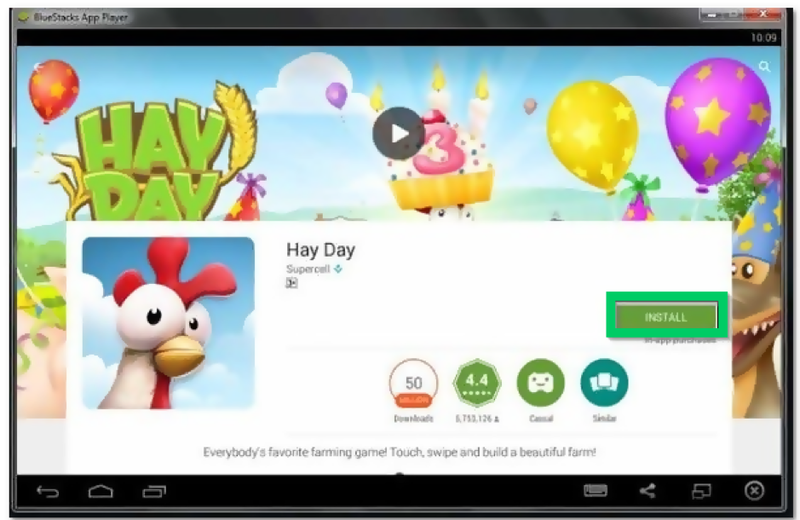 To play Hay Day on a PC, you need an Android emulator. An emulator serves as a bridging gap between mobile operating systems and computer operating systems. There are many types of emulators online, but as you may have probably guessed, not all can deliver the same Hay Day experience. So, all the methods in this post only include emulators that will give you the ultimate gaming experience. Read on for simple ways to play Hay Day for PC. 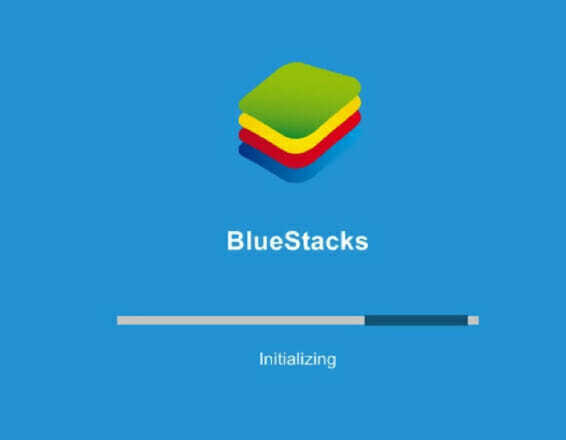 BlueStacks is the most widely used Android emulator. It has many great features that make it the most preferred option. 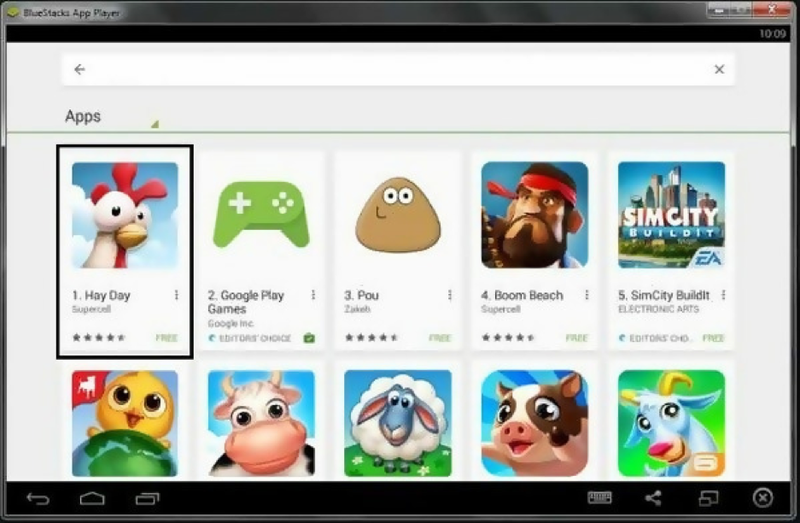 It is user-friendly, making it easy to download Android games and play them on your PC. In this case, you can use BlueStacks to download and install Hay Day for PC. Click the link below to download BlueStacks. NOTE: You must have an active Google account to log in. You will need your Google account details to access the Google Play Store. Using BlueStacks to play Hay Day for PC is the best way to enjoy the interactive mobile app. By playing the game on a PC, you will enjoy the beautiful animated graphics on a large interface. You will also be able to access clickable areas easily and quickly, giving you better control of the game. Read on to find another way to play Hay Day for PC. 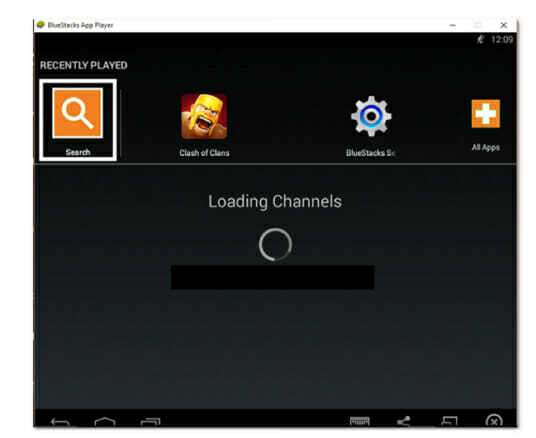 KOPlayer is an emulator used to download and play Android games on a PC. The advantage of using this emulator is that it is fast, stable, and compatible with a wide range of games on Play Store. In addition, the emulator features a video recorder and allows you to use your favorite game controller. 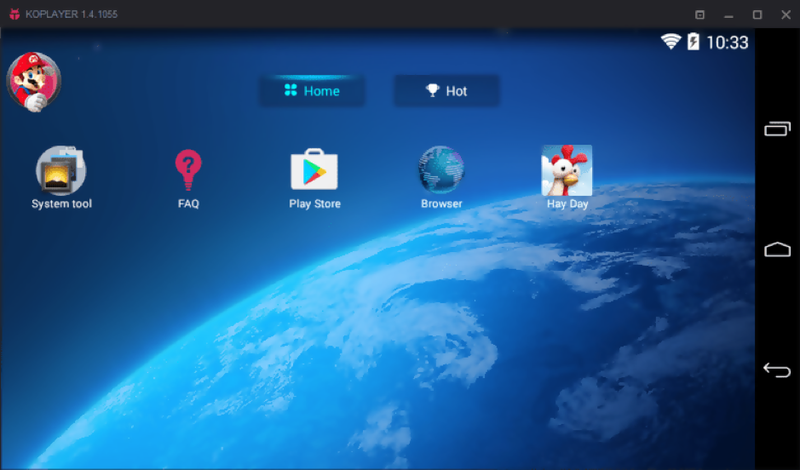 One of the key differences between KOPlayer and BlueStacks is that the former comes with an integrated Google Play Store. This gives you quick access to lots of games. Click the link below to download KOPlayer. KOPlayer is compatible with nearly all games on Google Play Store. It is stable and comes with advanced features meant to ensure the ultimate gaming experience. This emulator allows you to explore the farming world more comfortably. You can save your game progress as you play and trade goods with friends in the gaming world. You can also have several accounts on one computer and so much more. To scroll right, left, up, and down, hold down the left button on your mouse and drag the cursor. It will give you the same control you get on your smartphone’s touch screen. Instead of moving the cursor toward the direction you want to scroll, it is more like dragging the screen physically. So, when you drag your mouse to the left, it scrolls right, while dragging up scrolls down. You can also roll the mouse wheel to scroll up or down. To zoom in or out, hold down the Ctrl key and turn the mouse wheel. You can use your mouse to select all farm buildings and buttons on the game. Andy is a new Android emulator on the internet. It works seamlessly with games while reducing lags and increasing speed. 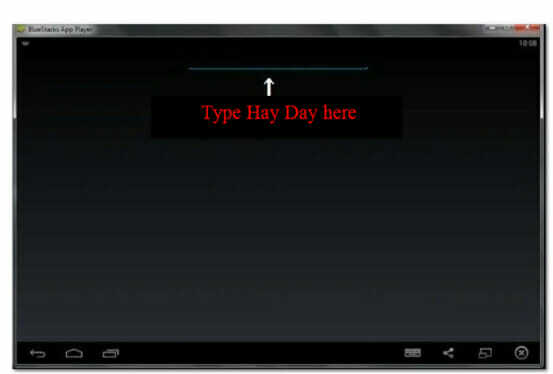 Step 7: Type Hay Day in the Play Store’s search bar. This will pull a list of results. The Andy Emulator provides the perfect platform on which you can enjoy Hay Day on a PC without experiencing any issues. In addition, the emulator often updates itself. One of the most exciting features offered by Andy is the remote control feature. This feature allows you to use your mobile phone as a controller. It can serve as a remote when playing Hay Day on your PC. These are just but a few features that Andy has to offer. This makes Andy one of the best emulators you can use to play Android games on your PC. 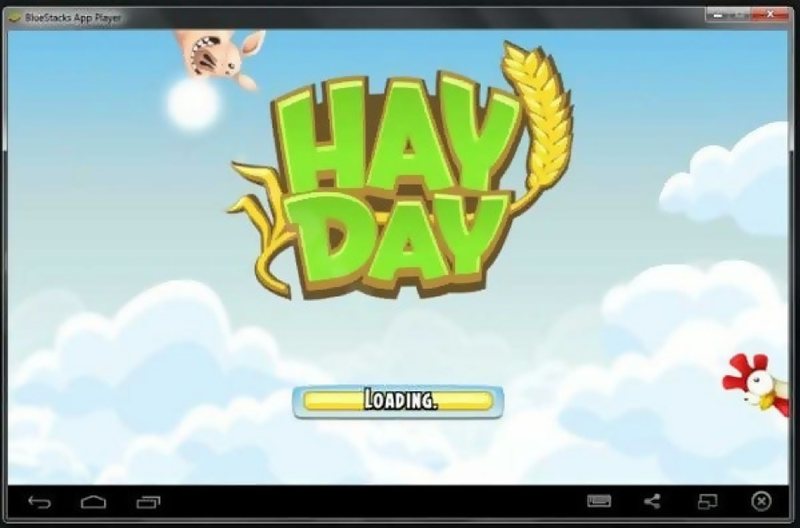 There are many emulators online you can use to play Hay Day on a PC. But the emulators we have listed in this post have proven to be the ideal options for playing Hay Day on your PC. They have great features specifically designed to make your Hay Day farming experience appealing. BlueStacks is the most popular Android emulator on the market, as it offers smooth and fast gameplay. It is stable and provides a conducive environment on which you can control Hay Day. KOPlayer is another great emulator you can use. It has a range of advanced features that will take your gaming experience to a higher level. Andy is the last emulator we’ve covered in this guide, as it allows you to play Hay Day comfortably on a PC. What gives it an edge over the two emulators is the fact that it updates itself, and other apps too. It also works fast and smoothly to ensure you enjoy your Hay Day gaming experience.